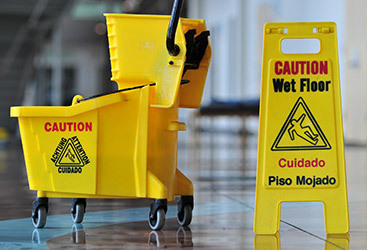 Some businesses are not keen on hiring an outside source for commercial cleaning, but these individuals don’t realize how beneficial it may be to opt for green cleaning in place of janitorial services that sanitize and clean up after employees with chemical agents. At Enviroclean™ in Atlanta, you can trust the professionals behind the scenes. Not only are our green cleaning technicians a group of individuals you can trust, but you can rely on them to clean up the germs and mess that a busy work week can cause. There are many great benefits to hiring an outside source for green cleaning; here are just a few benefits that you can enjoy. Feel great knowing that you’re helping to enhance and protect the ecosystem and biodiversity with green cleaning. You and your employees will also be able to inhale improved and clean air as well as quench thirst with higher water quality. Additionally, with our green cleaning capabilities, reducing solid waste and conserving natural resources is easy. As the head honcho, you can enjoy economic benefits alongside environmental and health benefits. You’ll be able to reduce your company’s operating costs, enhance asset profits and value, optimize life-cycle of economic performance and even improve employee productivity and satisfaction by taking the stress off their shoulders to stay late after work to clean. By far one of our company’s favorite benefits is knowing that you, your employees and even the community surrounding your business is benefiting from our green commercial cleaning services. Improved air, thermal and acoustic environments is a start, as well as enhancing occupant health and comfort. This not only takes the strain off of local infrastructure but contributes to overall quality of life to the employees in your company, as well as individuals surrounding the area of your business. 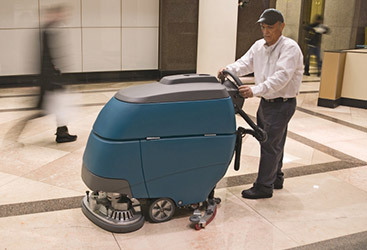 Reap the benefits of commercial cleaning from the most trusted green cleaning team in Atlanta, Enviroclean. Call today for an estimate.